Jewell is currently working in a volunteer capacity, as the media officer for an organisation who is focused on the mental health needs of the youth of Port Stephens. Jewell is a believer in being the change that you want to see in the world. 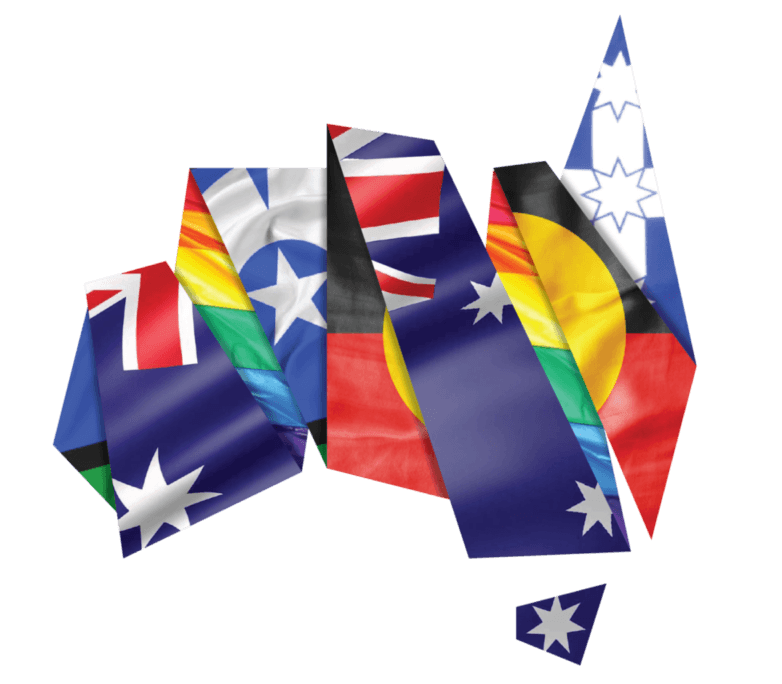 She lives and breathes the Australian Better Families mantra that “We are Better Together”. 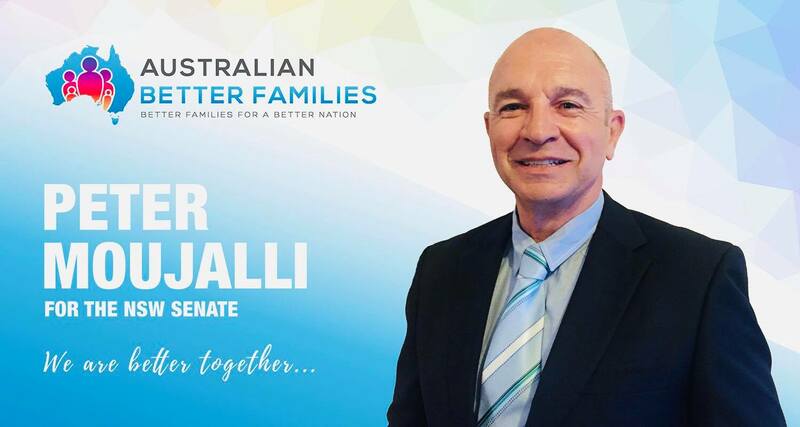 Jewell is honoured to be preselected by the Australian Better Families Party as their first Federal Candidate and their No 1 Senate Candidate for NSW. To learn more about Jewell follow her on Facebook here Jewell Drury ABF Party. After retiring from the Australian Federal Police where he worked on the front line of immigration, Peter now works in the NSW education system in a role where he is working with children. Peter understands the importance of family and believes as a society that we must do more to keep children healthy and connected to both parents and their families after separation. To learn more about Peter follow him on Facebook here Peter Moujalli ABF Party. Having worked in Retail Management for 28 years, where he was working for small and large Australian businesses, Graham specialized in Business Development, and is currently involved in developing retailing in Country NSW. He spends his spare time coordinating volunteers in NSW for court support and crisis accommodation. Graham understands that we must provide better support to families affected by domestic violence, and families dealing with the effects of family separation. To learn more about Graham follow him on Facebook here Graham McFarland ABF Party. Greg believes families and small business need a voice in government. Greg grew a small painting business over 35 years, into a large company employing up to 50 workers at a time, contracting for government and private clients across Tasmania and the mainland. Since selling his business Greg has developed an interest in local tourism, agriculture, property development and property maintenance. Greg has a strong connection to his family and community. To learn more about Greg follow him on Facebook here Greg Beck ABF Party. Darren completed an apprenticeship in Electrical Fitting / Instrumentation at the Yabulu Nickel Refinery. He is a Licensed Electrical Contractor and studied Engineering at James Cook University. In 2016 Darren founded a not for profit association providing supervised children’s contact and other support services for families experiencing difficult times. Darren is a Nationally Accredited Mediator and is a passionate advocate of mediation over litigation. To learn more about Darren follow him on Facebook here Darren Caulfield ABF Party. Adam has a background in law enforcement and has a great concern for Law and Order as well as a strong sense of community and willingness to help those less fortunate than myself. 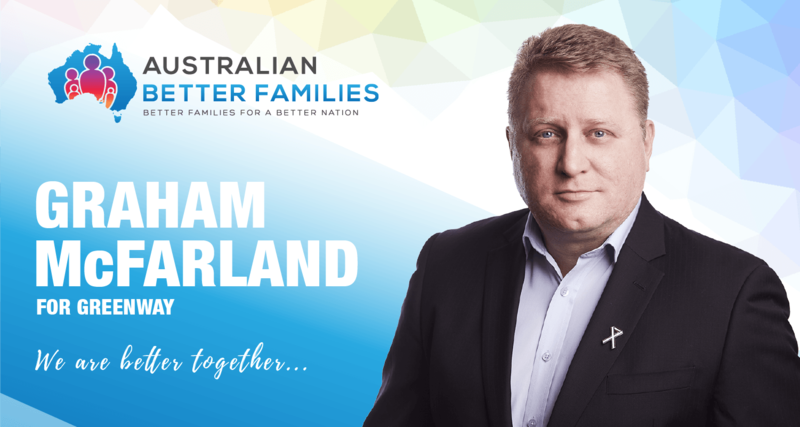 Adam believes that Australians deserve more from Government at all levels. The cornerstone of society lies in placing value and importance on keeping families healthy and connected, which will enrich our society and ensure a better future for our nation. To learn more about Adam follow him on Facebook here Adam Finch ABF Party. Rod was raised in Port Macquarie and still has links to the country. Rod is a divorced father of two children who he fought hard to maintain contact with through the courts. After a 10 year career in the Air Force, Rod went on to work in the private sector with defense contractors before moving into the mining and resources sector. Rod is passionate about our country and the health, success and well-being of all Australians. To learn more about Rod follow him on Facebook here Rod Fox ABF Party. 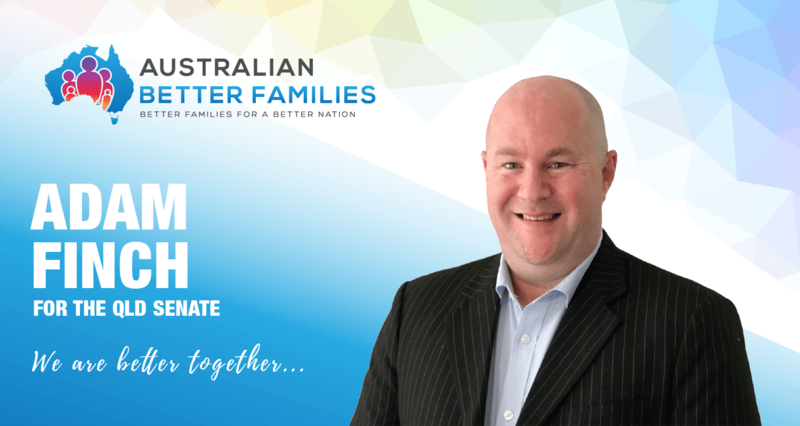 Are you interested in representing your community as a candidate for the Australian Better Families Party? The first step in the process is to confirm that you are eligible to stand legally and if elected carry out the role as an elected member of parliament. To do this you should read the candidate requirements listed here on the Australian Electoral Commissions website. 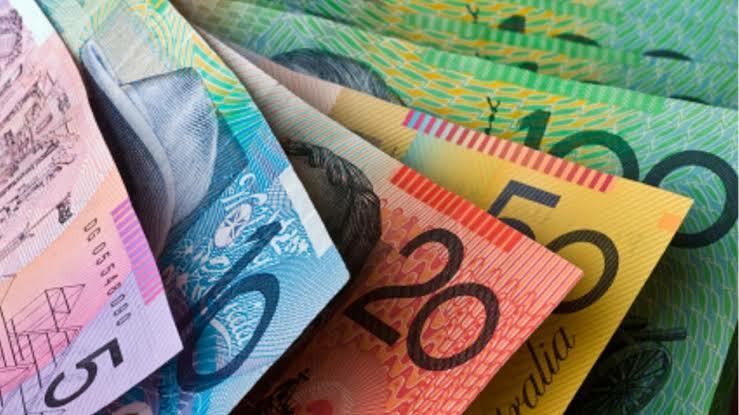 After confirming that you are eligible to stand as a candidate you would also need to confirm that you have the financial resources available to you. Expressions of interest to become an ABF Party federal candidate can be emailed to Leith Erikson info@theabf.com.au Include your resume, links to social media accounts and referees. 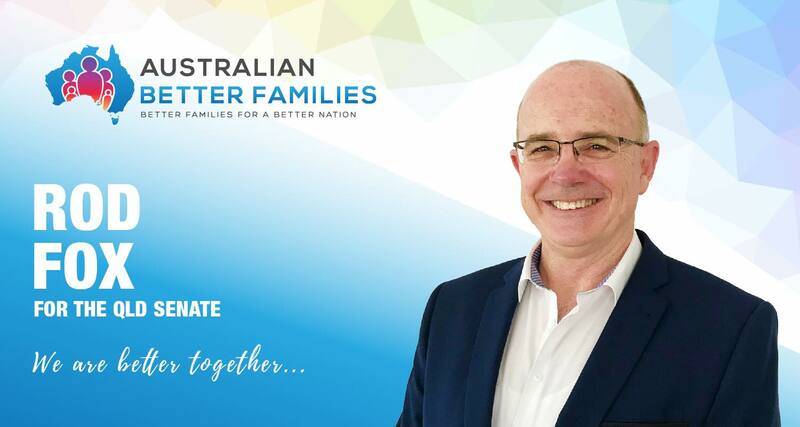 We invite you to become a member and partner in reforming social policy as part of the Australian Better Families Party. We know through better social policy we can provide better opportunities for our families and the future of our nation. Reform won't happen by itself, it will take all of us working together and every dollar counts. 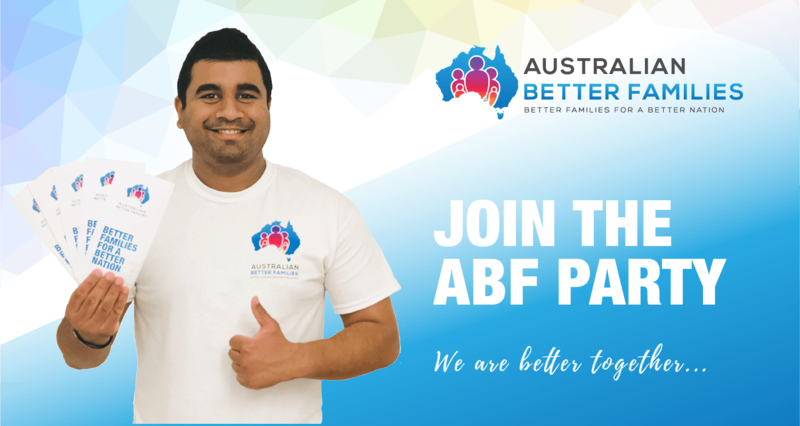 As a new federal political party, we need your financial support to promote our policies to ensure every Australian hears about the ABF Party on the lead up to the next federal election. 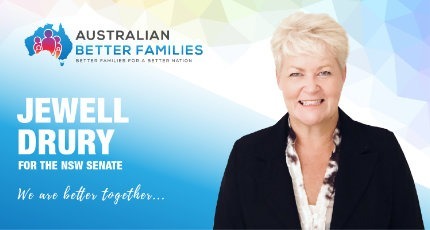 Jewell Drury, Australian Better Families Party first candidate and our number one Senate candidate for NSW in federal parliament. Follow the link below to find out more about Jewell, her family and what makes her the right choice to represent the families of New South Wales. 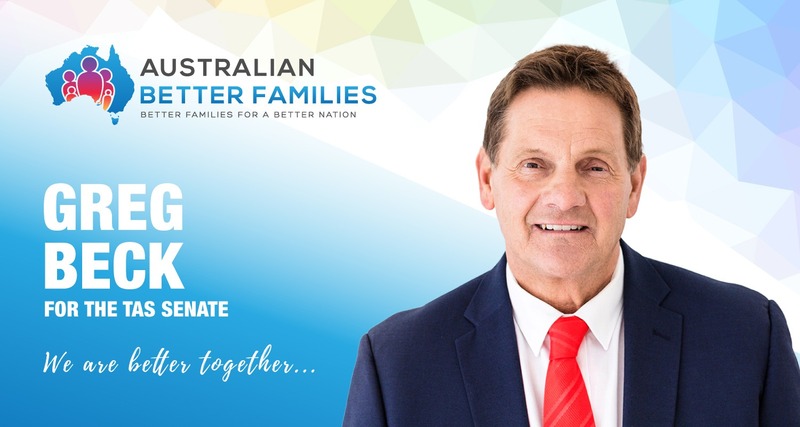 The Australian Better Families Party, with your help, will fix social policy and ensure Australian families are the first to benefit from policy decisions made by the government. 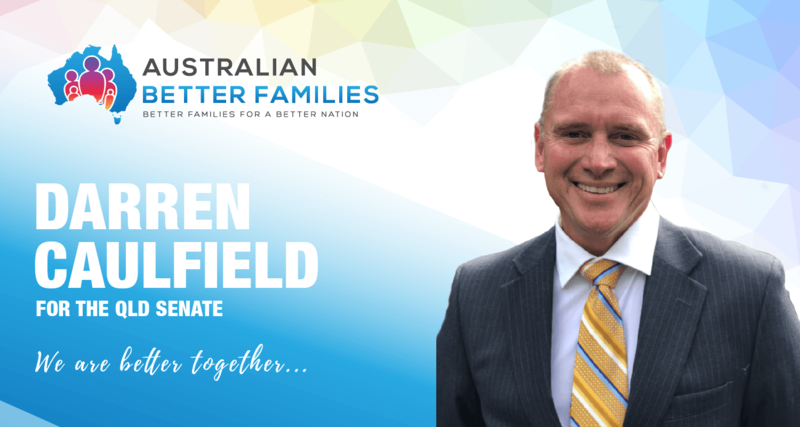 Authorised by Leith Erikson, Australian Better Families Party, Merrimac Qld 4226 © 2018 ABF All rights reserved.